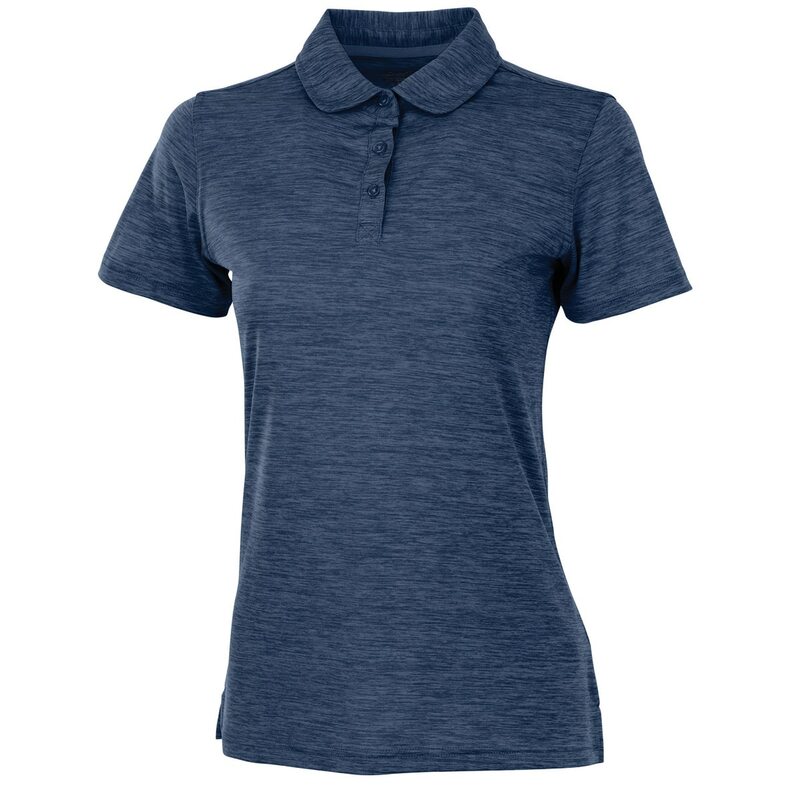 The Women's Space Dye Performance Polo is more than just a polo! 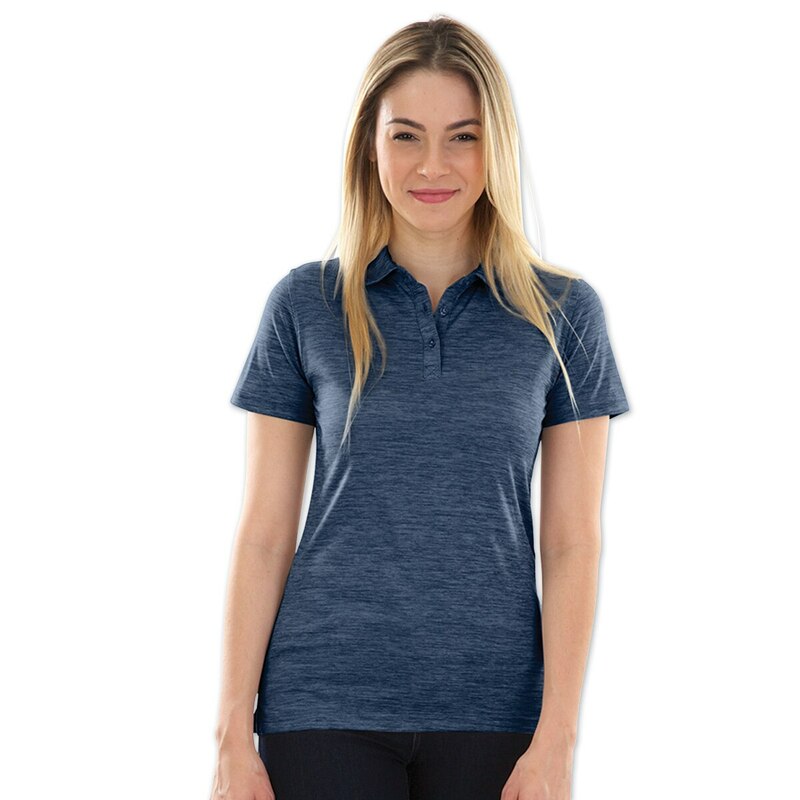 This shirt is made of 100% Polyester yarn dyed jersey knit fabric with moisture wicking and anti- microbial technology for all day superior style and comfort. This shirt is made to take you from the barn to around town and anywhere in between. 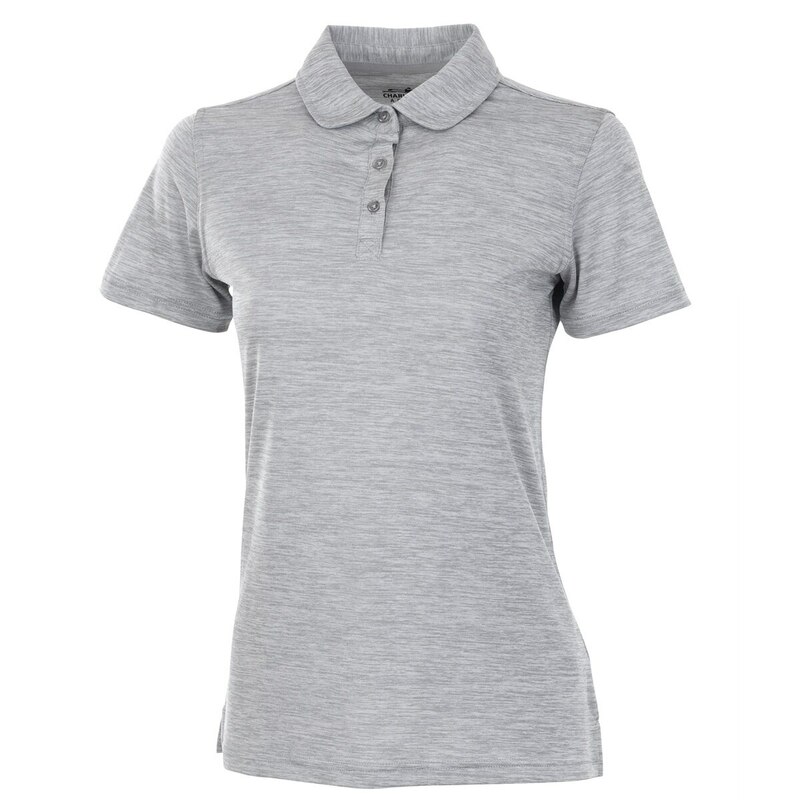 Moisture wicking and anti- microbial technology for all day superior style and comfort. This shirt is made to take you from the barn to around town and anywhere in between.